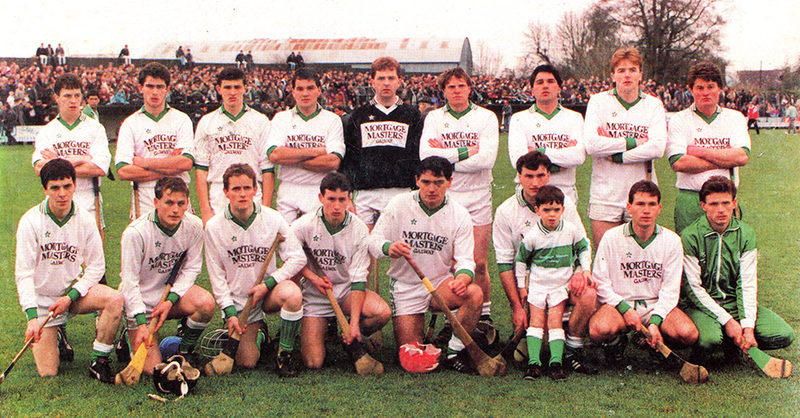 Front Row: (left to right) Michael Kenny, Donal Keane, Willie Earls, Peter Kelly, Michael McGrath, Pakie Cooney, Padraig Kelly and Gerry McGrath (Substitute). 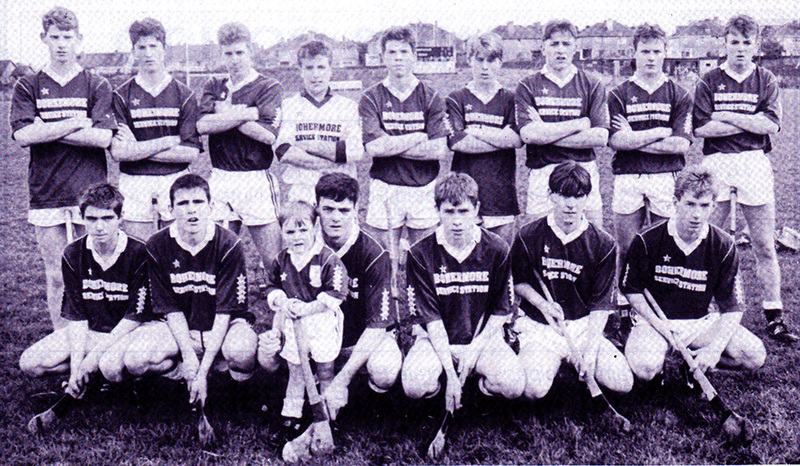 Back Row: (left to right) Aidan Donohue, Joe McGrath, Peter Cooney, Brendan Cooney, Tommy Kenny, Joe Cooney, Michael Cooney, Noel Morrissey and Tony Ward (Substitute). Front Row: (left to right) Liam Madden, Kevin Donoghue, Paul Kennedy, Michael Carr, Michael Conneely, Darragh Coen. 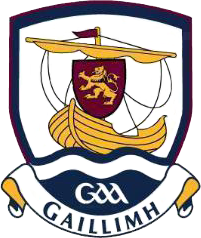 Back Row: (left to right) Aidan Mullins, Gerard Niland, Conor Heaney, Liam Donoghue, Michael Spelman, Eamon Heaney, Brian Carr, Michael Donoghue and Colin Hynes.